Our FAMS Program is for players ages 4-8 years old with optional Summer and Fall seasons. 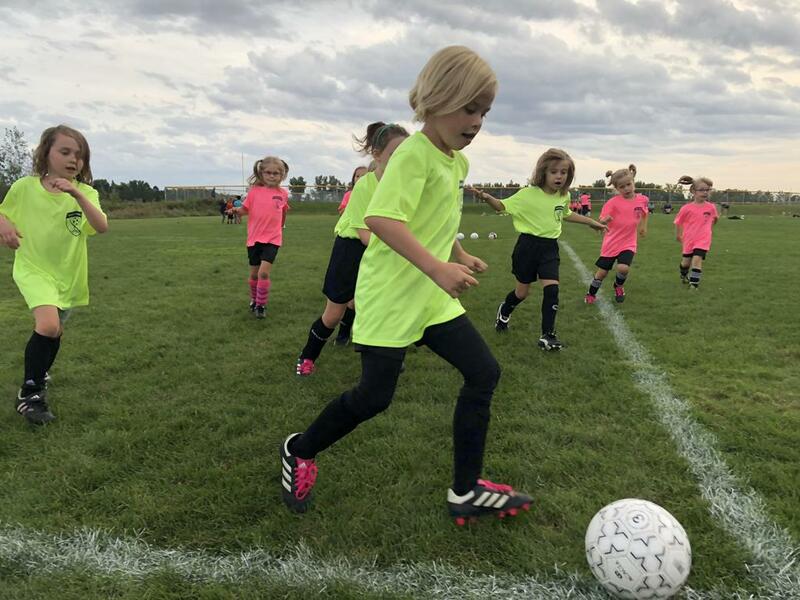 Our Competitive Program is for players ages 9 and up with optional Summer and Fall seasons. Our Academy Program is for players ages 9 and up and is our year-round training program.